Semafone today announced that its secure voice transaction system has gone live at Sky. The broadcaster and home communications provider has invested in Semafone’s technology in its contact centres. The application allows Sky customers to send card data directly to their acquiring bank by typing it into their telephone handsets, giving customers maximum peace of mind. The implementation forms a key part of Sky’s compliance with Payment Card Industry Data Security Standard (PCI DSS) regulations. Sky has 10.5 million customers across the UK & Ireland – which includes more than three million customers who take Sky’s ‘triple-play’ offer of TV, telephony and broadband services – all of whom are supported by Sky’s contact centre agents who handle customer support and telephone payments. 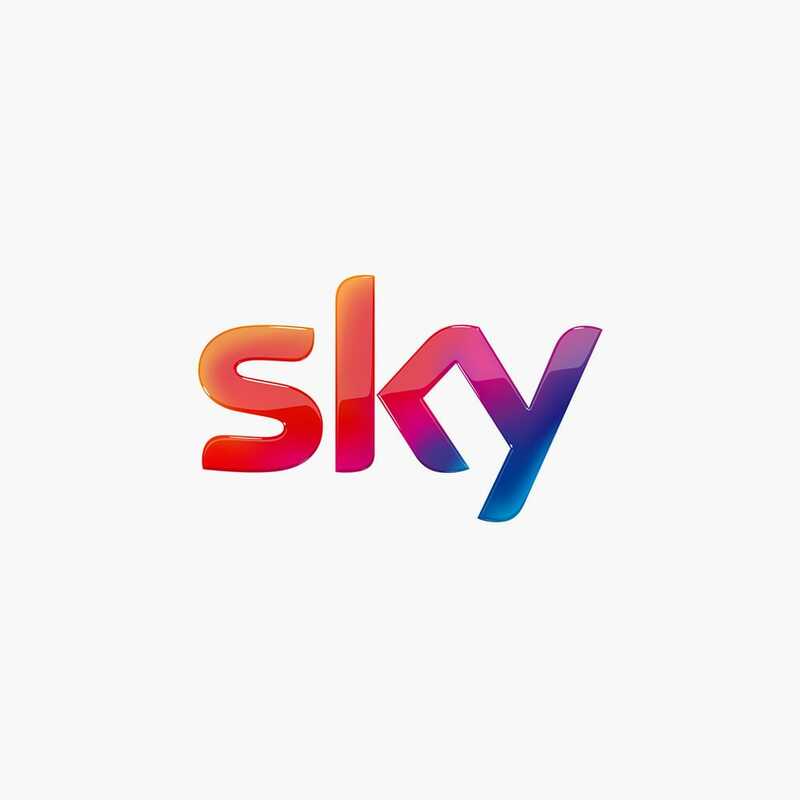 The system was rolled out within agreed timescales, and since the customer data is delivered directly to a customer’s bank, it also reduces the scope of the compliance challenge, making its implementation cost-effective for Sky. We chose to work with Semafone because we could see a young company with an experienced team and a unique new product. The implementation was one of the smoothest I have ever encountered, delivered on time and within budget, and the go-live was imperceptible to our customers. The most important thing for Sky is that our customers have maximum peace of mind when giving us their personal details, and so far the feedback we’ve had has been extremely positive. 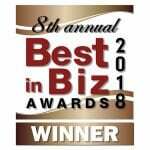 We are committed to treating our customers’ data with the utmost respect. Several customers have already commented that they prefer typing in card numbers rather than saying them out loud, but at the same time having a real person on the line to help them out if they mis-key a number. Agents are able to stay on the line and smooth out any problems, which we expect to help speed up average call handling time. The rollout across Sky’s contact centres is the largest scale project we’ve worked on by quite some margin, and as such it has been a very rewarding journey for Semafone. Sky has a truly visionary approach to technology and is prepared to lead the way ahead of its competitors. Our teams have worked incredibly well together and we are delighted that the system has been well received by Sky’s customers.